A collaboration with Modern Fairytale Club featuring a reoccurring Devil character which has been featured in many of my previous designs and ideas. The Devil is influenced by Russian literature and is a mischief maker we could all do with from time to time. 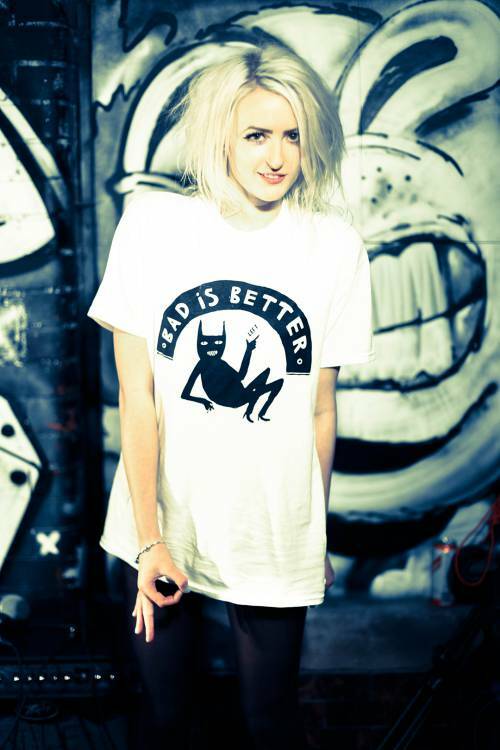 He adorns this limited run cotton T shirt worn by Becky, photography by Ben Coletta.